One sauce to rule them all? This is one of the sauciest Food Fights in RIOT history! John sent us Heinz Ketchup (with honey) and that led to us wanting to have a dip-stravaganza! Come for the Heinz. 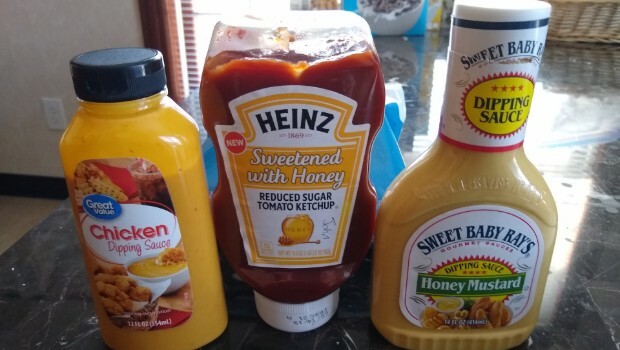 Stay for the Great Value Chicken Sauce (Wal-Mart’s version of Chik-Fil-A sauce) and Sweet Baby Ray’s Honey Mustard.